Discover our 2019 STEAM Summer Camp Sessions. Campers will explore five very exciting topics, two weeks in length, each providing a unique environment. Throughout the weeks campers will have the opportunity to solve mysteries, go on field trips, create an invention, plan and cook a meal, go to a live play, build tools, set up experiments and build unique structures. 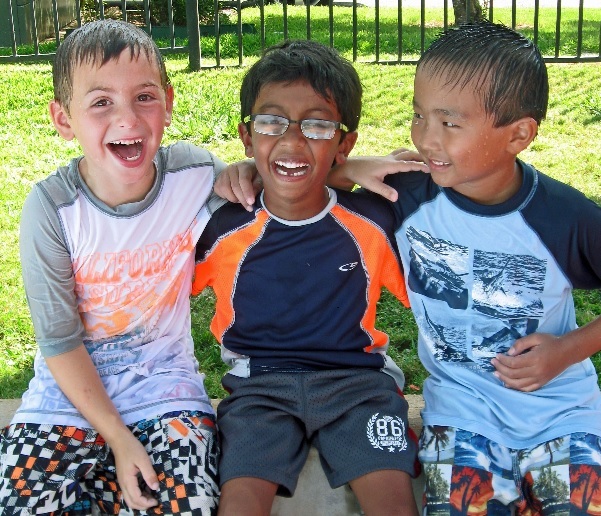 A child’s summer at Bluebonnet is a grand and fun adventure. But more than fun, it is an opportunity to reinforce the learning skills just mastered in the school year. Keeping bodies active and minds constantly working and thinking is our goal for children at Bluebonnet Summer Camp. You may choose individuals weeks convenient for your family, but keep in mind that our session topics are two weeks long. Our program is designed for youngsters who have finished kindergarten through 4th grade. Take a look at the fun activities, camp visitors and field trips we have planned for each session below. Take Advantage of Our Summer Camp Early Bird Discounts.